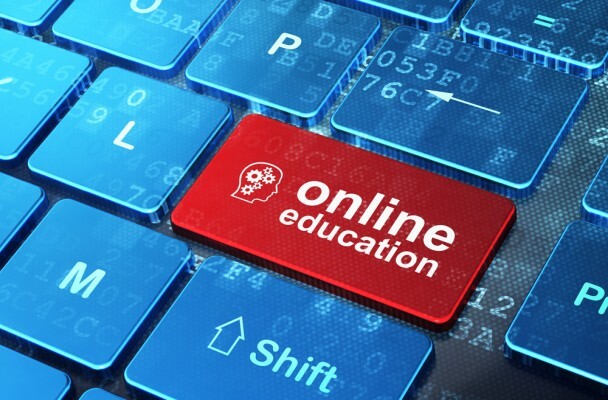 New Delhi, May 30 : With increased internet penetration amid a surge in smartphone ownership, the online education industry in India is poised to hit $1.96 billion by 2021, a joint report by Google and KPMG said on Tuesday. According to the report, titled ‘Online Education in India: 2021’, there has been a two-fold increase in online searches for education and a three-fold growth in searches from a mobile device over the last two years. “It is also interesting to note that high growth in education search queries is now coming in from tier 2 and tier 3 cities such as Patna, Guwahati, Aligarh and Kota, which points to the opportunities that growing penetration of smartphones and improving quality of Internet have opened up,” said Nitin Bawankule, Industry Director, Google India, in a statement. There has been a four-fold growth in education content consumption on YouTube in the last one year. The primary and secondary education category has the largest addressable audience with a student base of around 260 million when compared to the other categories. Owing to this, the primary and secondary supplementary education segment was the second largest category in 2016, and will grow at a CAGR of 60 per cent to reach $773 million, making it the largest category in 2021, the findings showed.